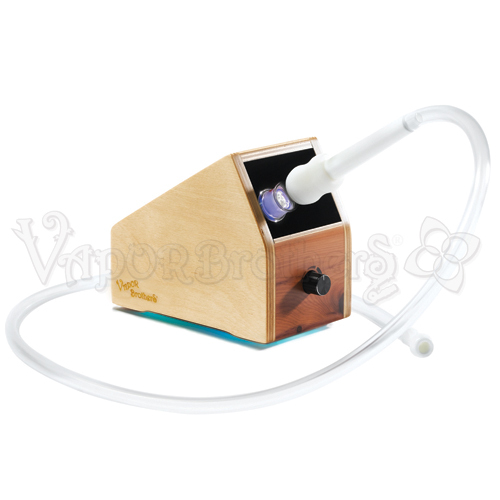 With over 300 reviews the Vaporbrothers Hands Free vaporizer holds the title of the most reviewed item on our site. The fact that it averages over 4.5 stars in those reviews makes the feat that much more impressive. People like that this box works well, is easy to use and practically never breaks. 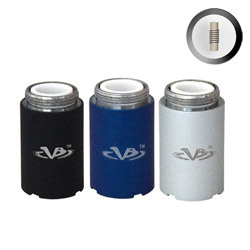 The vapor flavor can not be beat for a flower vaporizer, desktop or portable. 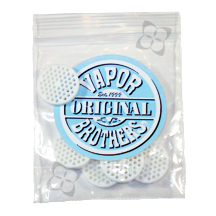 With nearly 100 customer reviews the Vaporbrothers Standard vaporizer comes in as our second most reviewed product. It also averages over 4.5 stars. 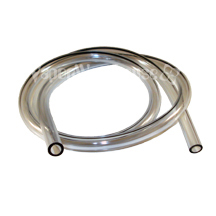 People enjoyed the price, the flavor and the ease of use. Also accessories being cheaper than with the hands free version was also key among the price conscious. 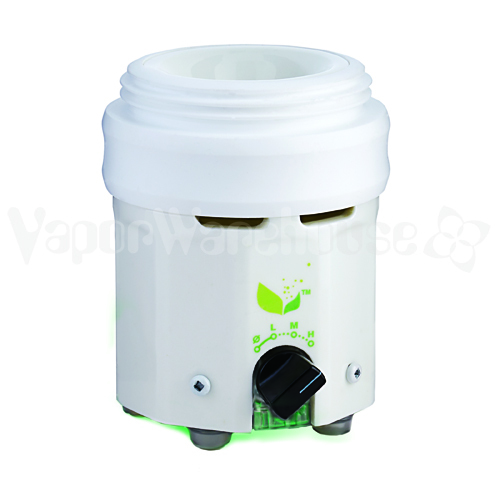 The Volcano Vaporizer receives 5 star reviews from nearly everyone. Low learning curve and perfect vapor everytime are two of the main selling points. 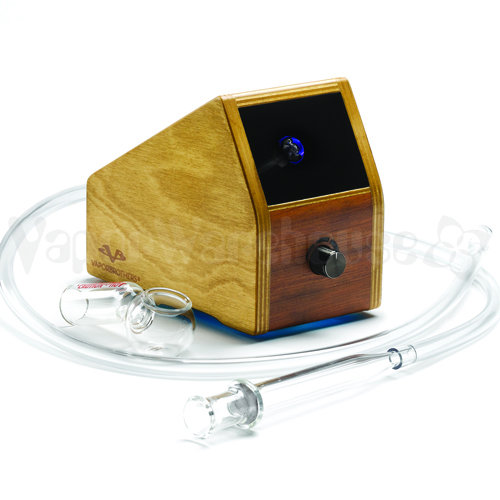 The volcano does use a bag system so if you don't like getting your vapor from a bag this vaporizer may not be for you. 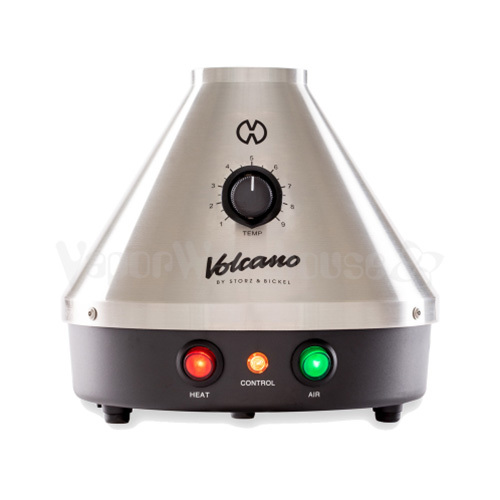 The digital volcano receives equally good reviews and adds the ability to adjust the temperature to the exact optimal value for your product. Very Happy seems to be the concensus among Omicron V4 Reviews. Multiple power settings and 510 threads for compatability seem to be two of the hits with this new version of the Omicron. 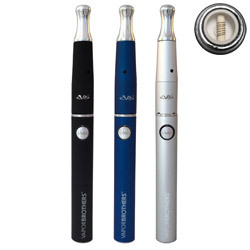 Additionally a wide range of omicron accessories make this a truly versatile vape pen for wax. 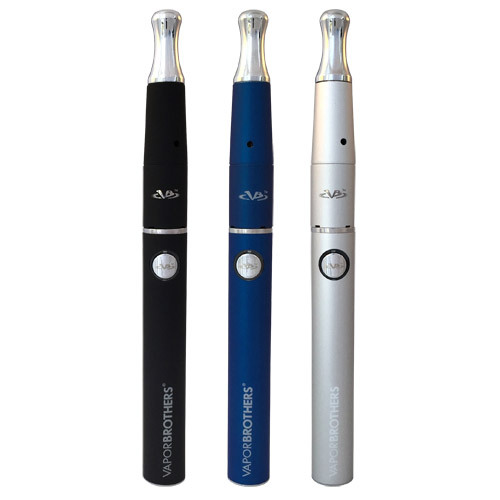 This omicron replaces the ever popular ophos vaporizer. 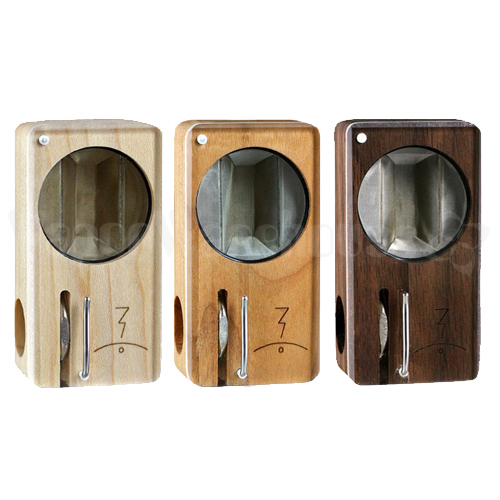 The Magic Flight Launch box easily holds our title of most reviewed portable vaporizer for flower. This was the first portable vaporizer for flower that really worked and continues to offer years of hassle free operation to it's owners. The fact that you can use any AA battery in a pinch means that you will rarely be stuck without an operational magic flight. The Crafty Portable Vaporizer from Storz and Bickel is the portable you would expect Storz and Bickel to create. Works great, every time. Heat up time is great for a portable, it's only drawback is the short battery life. 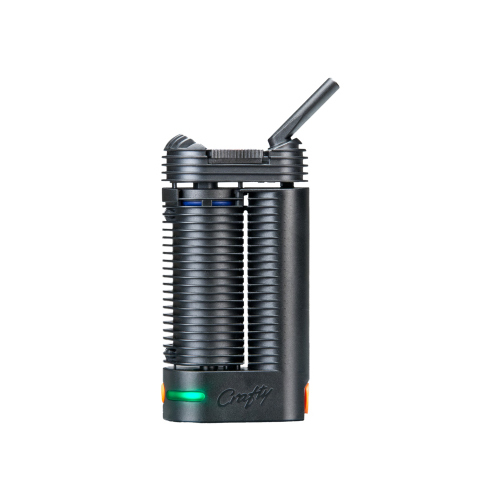 We love this vape. For a full review check out the Crafty Review on Vapor Review Blog. DaVinci spent a lot of time and money perfecting the Ascent and it shows in the final product. 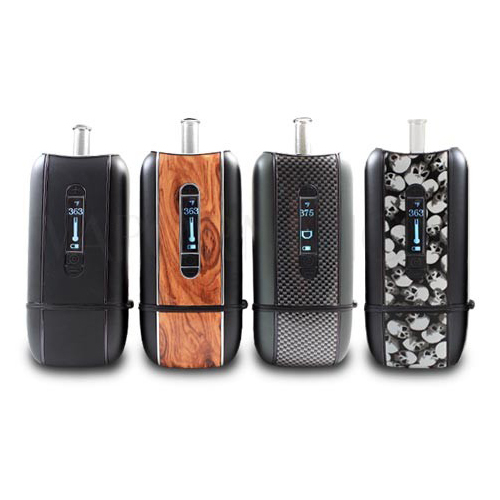 The Ascent is discrete and probably one of the best looking portable vaporizers on the market. The Ascent works fine for flower but just OK for wax. The screen shows you the current temperature which is a nice feature.